Kiko the dog is a big hero, because Kiko saved his owner from a home robbery. A man dressed in a UPS delivery work suit broke into Kiko’s New York home. 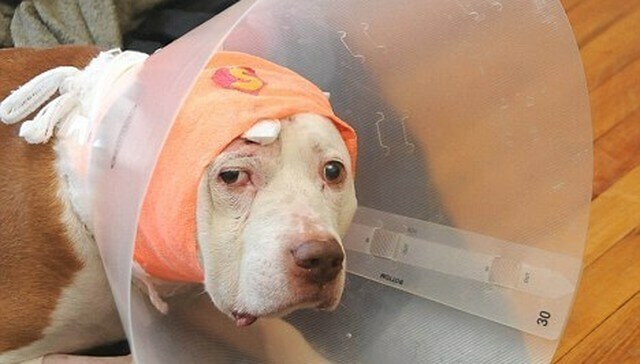 Kiko attacked the man who fled the home after shooting the dog in the head. The valiant Kiko made a full recovery as the bullet bounced off his skull. However, instead of a happy ending, Kiko was left homeless and destitute by his owner. The owner was forced to move from his home and left Kiko behind. 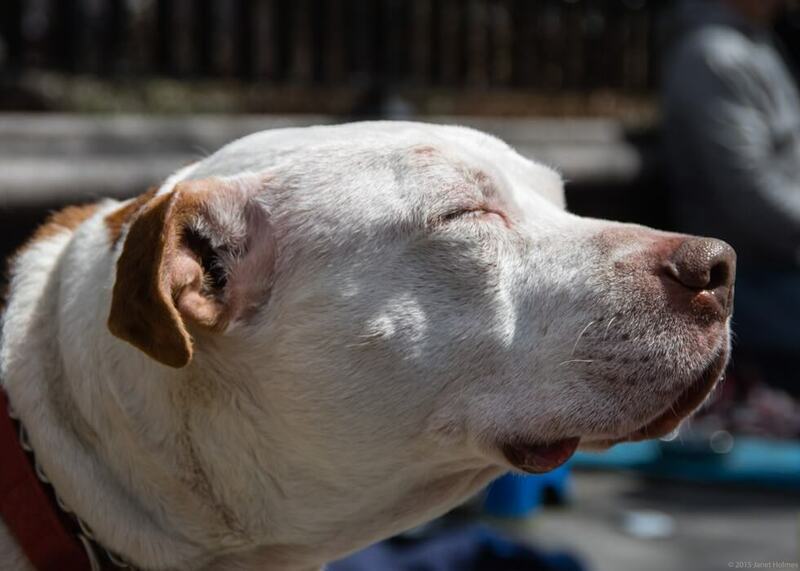 As Kiko roamed the streets of New York, the volunteer organization Mighty Mutts heard about his situation and came to his rescue. Mighty Mutts picked up our canine hero and placed him in adoption drives. While Kiko waited to be adopted, he was mostly hoping to see his owner again. Kiko seemed sad and shut off from others– until one day the team at Mighty Mutts realized Kiko was deaf. After making this discovery, the team understood Kiko a lot better and knew how to care for him. As Kiko spent more time getting to know the volunteers, they began to understand how to interact with him as well. Kiko responds best to touch and loves back scratches, kisses and belly rubs. Love Triangle With An Amazingly Cute Dog In The Middle! Paw-some Chihuahua Facts You Should Know If You Want One!